Can't call models / Calls are disconnected? 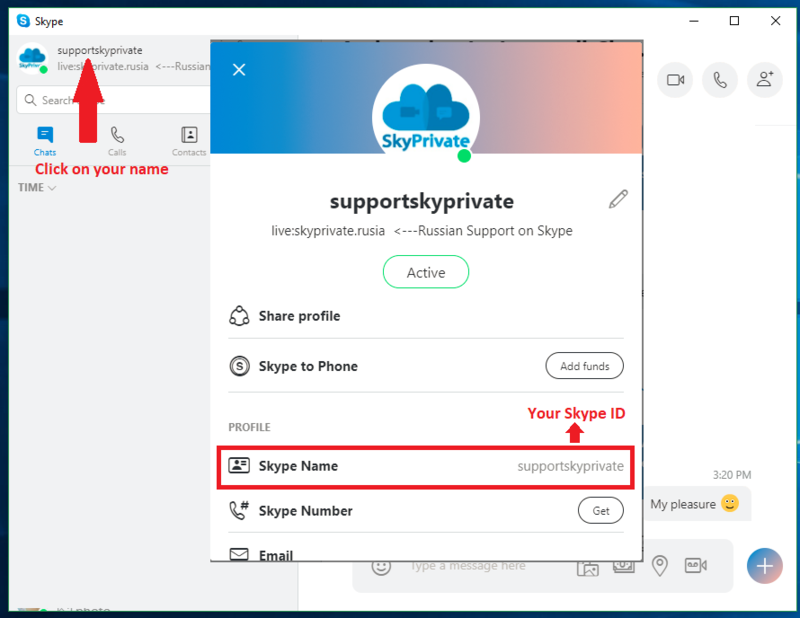 If you have sufficient funds in your SkyPrivate account but your calls are being disconnected as soon as you call a model on Skype, it means that the Skype ID you filled in your SkyPrivate account is not matching your real Skype ID, so the system does not recognize you as one of our members. The solution to this matter is to change the Skype ID filled in your SkyPrivate account. You can find your Skype ID by simply logging into your Skype and clicking on your public name. Your Skype ID can be seen at "Skype Name", as in the image below. After you found your Skype ID, you need to copy it and then go to your SkyPrivate account, at "Settings -> Services". 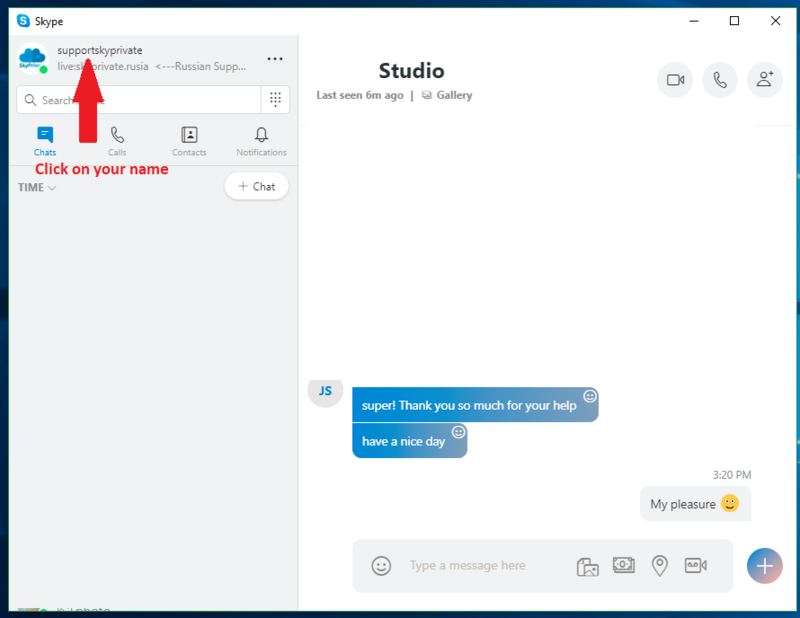 Click on the "Edit" button and paste your Skype ID. Your Skype ID change request will be approved by us within 24 hours, about which will be informed on email. Afterwards, you will be able to call models from the Skype account associated with the Skype ID you filled in.